Sapna & Ajit’s Pithi & Grashanti ceremonies were conducted as per tradition the day before the wedding so the maximum number of guests could attend and take part! 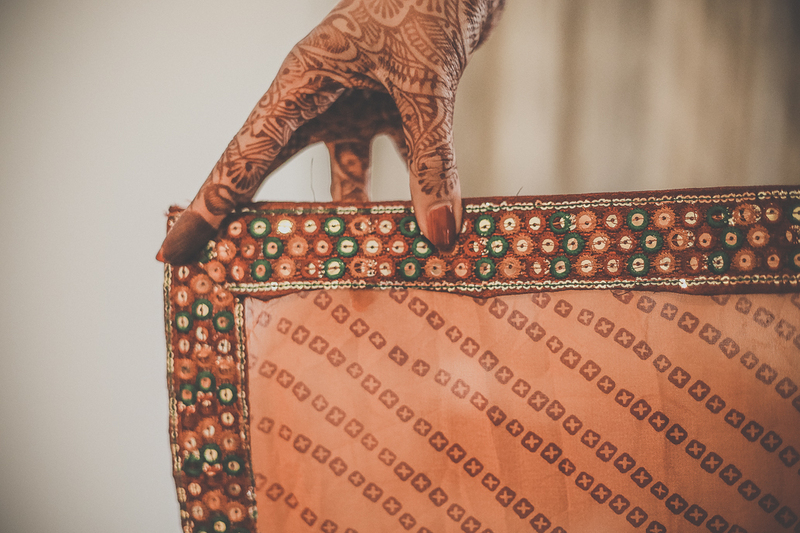 The bride-to-be was adorned with intricate jewellery made from fresh flower buds & the day began with the Pithi ceremony which involves the couple being covered in a golden coloured paste made from chickpeas, turmeric and rose water. The paste is applied by their loved ones to their arms, face, legs…wherever a bare bit of skin can be found as an act of well-wishing before the wedding day – it was a lot of fun!! The Grashanthi ceremony followed shortly after, kicking off the social and religious festivities leading up to the wedding. 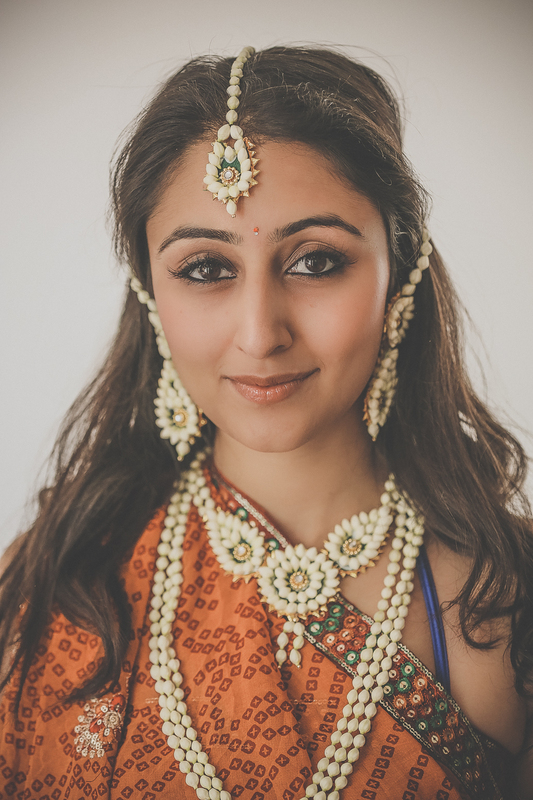 The Sangeet was held later that evening, which I will share in my next blog entry…Namaste!